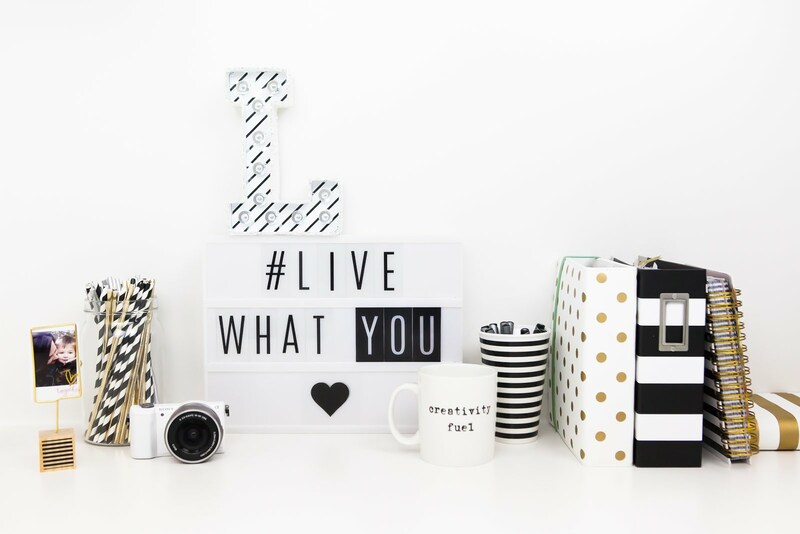 make it minc! 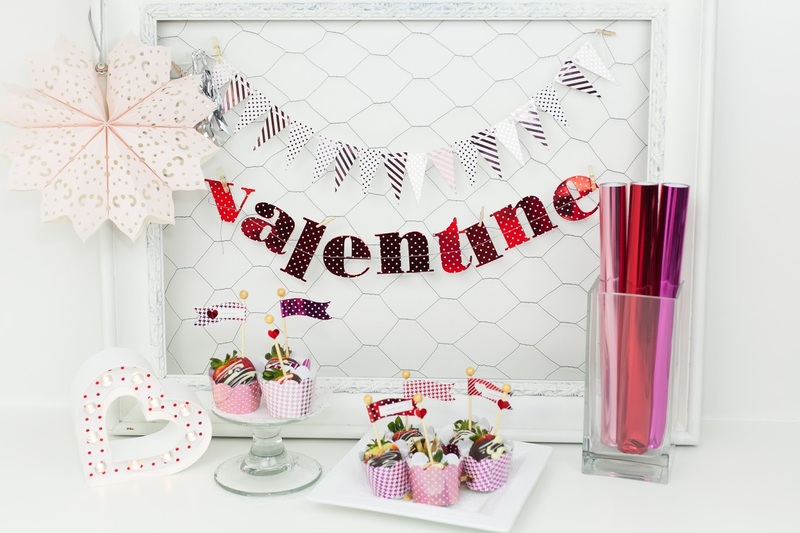 3 easy ways....valentine style! ahhh....love is in the air. the season of pink and red. 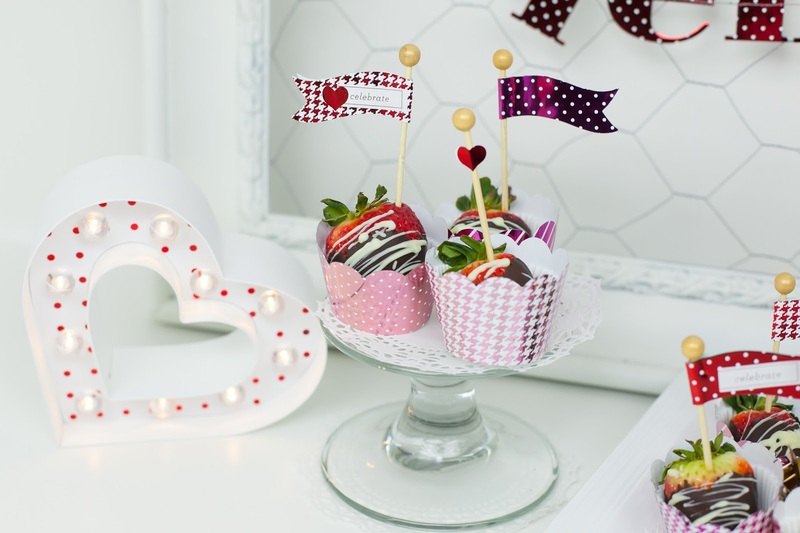 valentine's day is always that special time to indulge in pretty things, chocolate things...and lots of pink and red things! 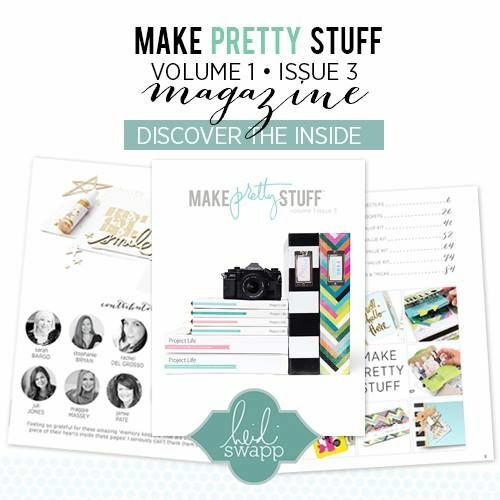 and with the heidi swapp minc machine...it is even easier to celebrate this awesome holiday with touches of pinks and reds in all their foil fabulousness. 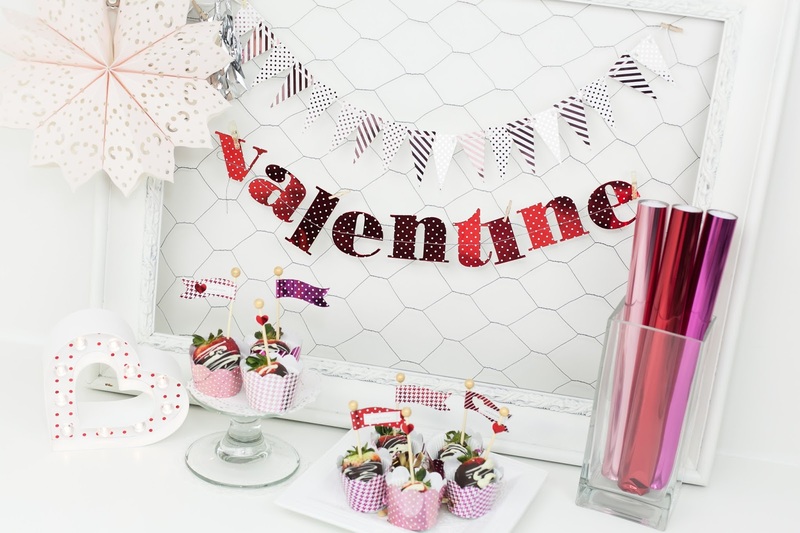 today i want to share how easy it is to transform some of my favourite minc products (that are all now available at michaels) into valentines flair that will truly captivate your heart. because yes, they are just that pretty. it's true! 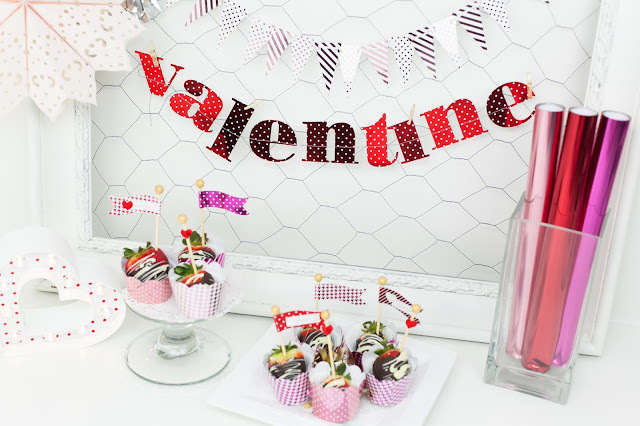 first, i used my minc machine along with red and pink foil to create beautifully foiled banners. the pennant banner is the 'minc mini banners' kit. i simply minc'ed the banner using light pink foil. once it was transformed i added the pennants onto the string that comes inside the kit. so easy and so cute! 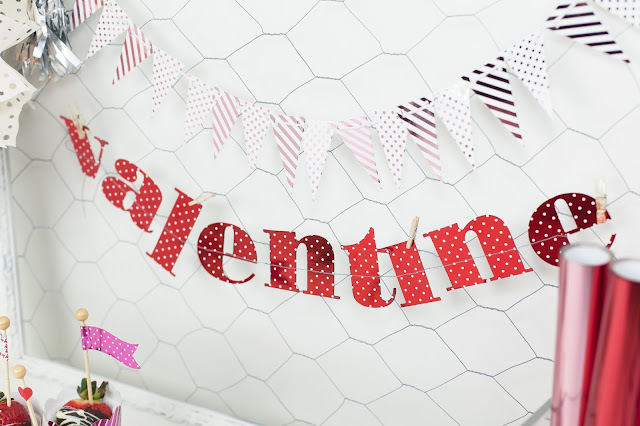 the valentine banner was created using the minc alphabets. i adore the font and the polka dots. again, simply ran through each alpha with red foil inside my minc and then used my sewing machine to stitch the banner together. i then attached to my chicken wire frame using mini clothes pins. i love the way it shines! 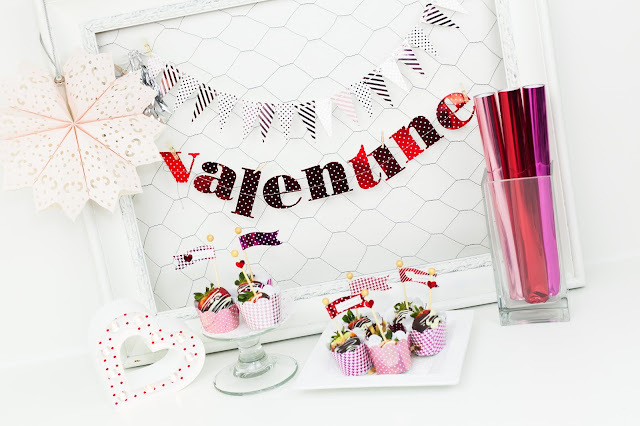 next....it would not be valentines day without a chocolate treat! 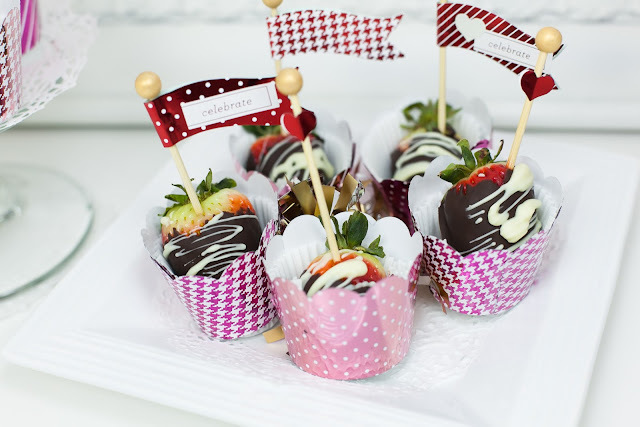 say hello to chocolate covered strawberries. total and complete valentines day classic, right?!? 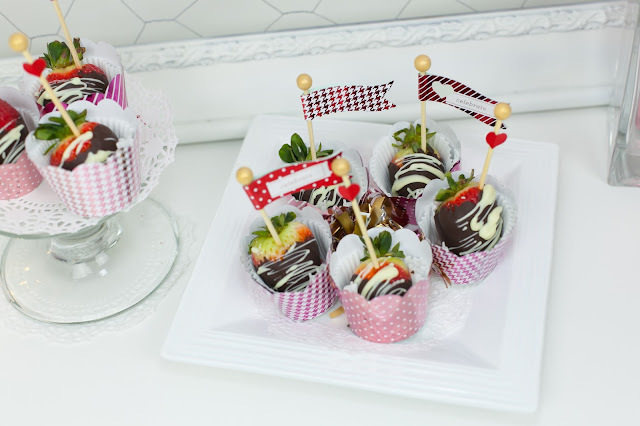 instead of just simply adding these strawberries to a platter, i thought they would look super cute nestled inside the minc cupcake wrappers. i transformed the wrappers using light pink and hot pink foil. once complete, i secured them and then placed my strawberries inside each wrapper. 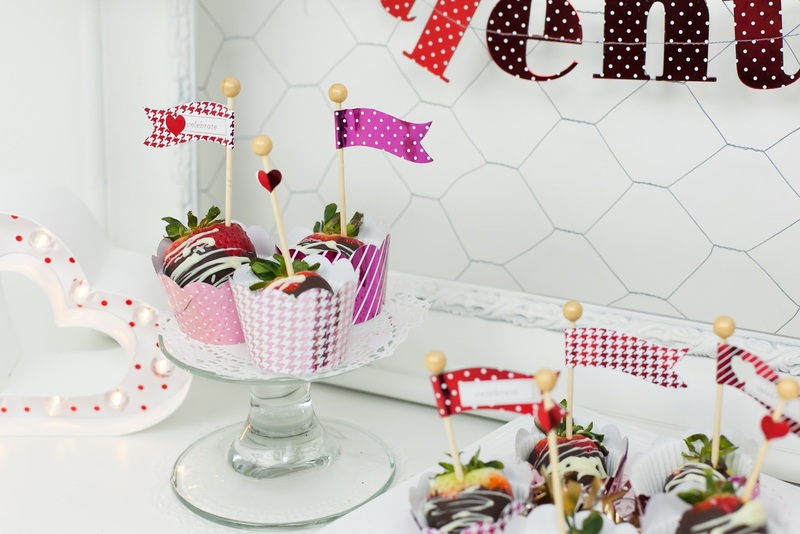 i finished it off with the super cute foiled pennant detail, both in red and hot pink. 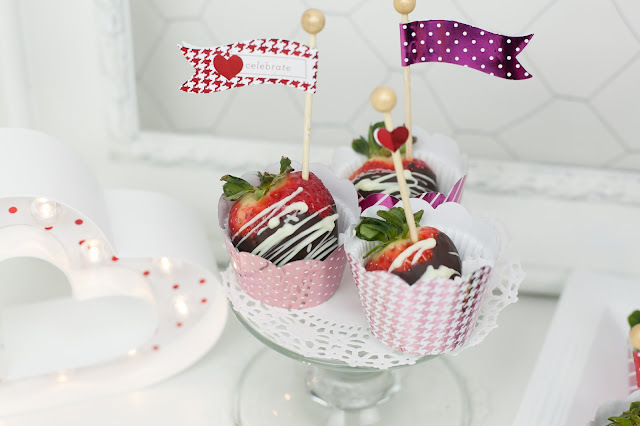 how fun would these strawberries be to deliver as a lovely little valentine surprise? think family member, co-worker or friend. the foiled cupcake wrappers are just gorgeous as not only the finishing touch but also beautiful packaging as well. last, but certainly not least...I added some minc touches to my marquee love heart. 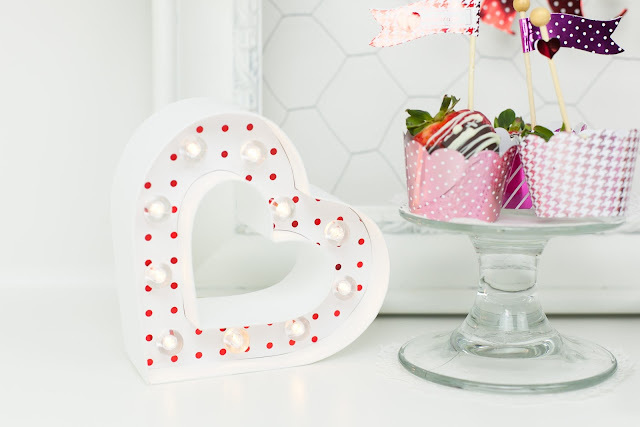 to create my red polka dot marquee heart, i simply used the 12x12 minc paper from the 5th avenue minc collection. i added red foil onto the paper, and ran through my minc. i then traced the heart template onto that paper and simply inserted into my marquee heart. inserted the bulbs and voila! seriously the cutest little marquee detail....transformed with some minc metallic shine. i love this red polka dot heart! i absolutely love using my minc to transform all of it's amazing products to fit any season, party or holiday of the year. i really think that is part of the fun and magic of it all! 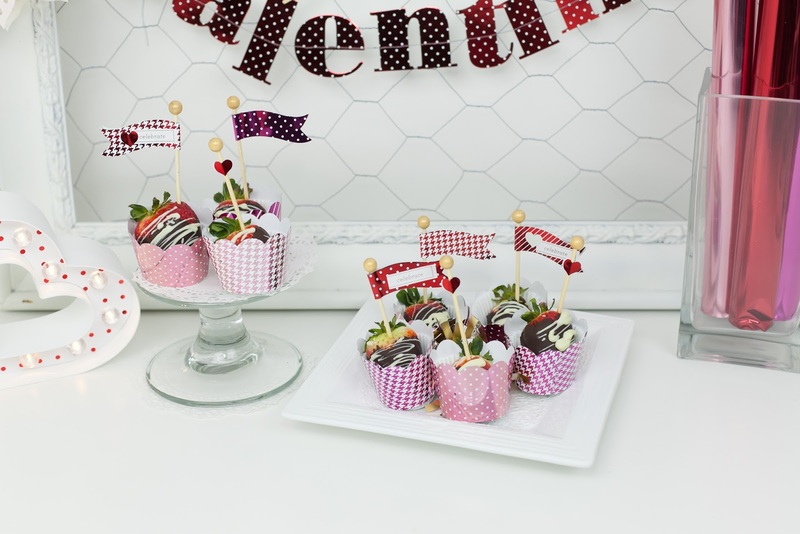 completely customizable to fit any occasion. nothing better than that. all of these products i used are now available at michaels.... i know you will love them as much as i do.